Tizen 2.0 is out! Tizen.org just announced an Alpha release of Tizen 2.0 Magnolia. 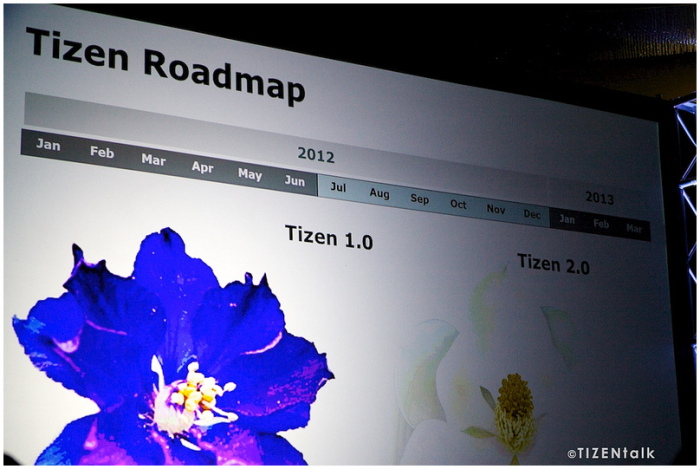 Samsung will introduce the first TIZEN devices begin 2013. Maybe at MWC 2013 in Barcelona! More information about the new SDK can be found here.